The latest Windows 10 preview, codenamed Redstone 5, gives access to SwiftKey in English, French, German, Italian, Spanish, Portuguese and Russian. Microsoft also fixed a number of general issues for the PC. Microsoft has released its Windows 10 Insider Preview Build 17692 (RS5) to Windows Insiders and the most notable feature that is coming to the OS is the “SwiftKey keyboard”. Microsoft acquired SwiftKey in 2016 saying the technology aligns with its vision for more personal computing experiences. The company also announced improvements in WebDriver, Game and Search, among others. By bringing SwiftKey intelligence to Windows, the company aims to give users more accurate autocorrections and predictions by learning their writing style – including the words, phrases and emojis. It is already available for Android and iOS and SwiftKey will now power the typing experience on Windows when using the touch keyboard to write in English (United States), English (United Kingdom), French (France), German (Germany), Italian (Italy), Spanish (Spain), Portuguese (Brazil), or Russian. Beginning with this build, Microsoft will be making it easier to automate testing in Microsoft Edge using WebDriver. It made the WebDriver a Windows Feature on Demand which means that users no longer need to match the build/branch/flavor manually when installing WebDriver. WebDriver binary will be automatically updated to match when a user installs new Windows 10 updates. 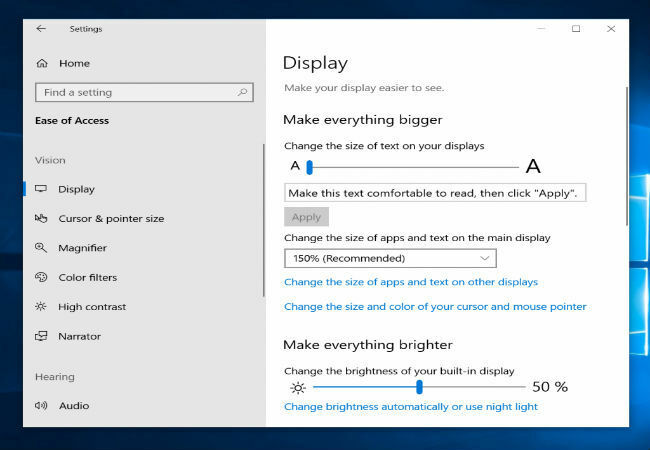 Under the Ease of Access department, the company announced that users can increase text size easily in Start menu, File Explorer, Settings, etc., without having to change the overall scaling of the system. As far as Narrator improvements are concerned, the Narrator now ships with a new keyboard layout that is designed to be more familiar to screen reader users. It will now automatically read the contents of a dialog box when brought to the foreground. With Narrator, users can search for text using new Find feature, present a list of links, headings or landmarks present in the application or content, among others. Microsoft will be rolling out more functionality to the RS5 Game bar. 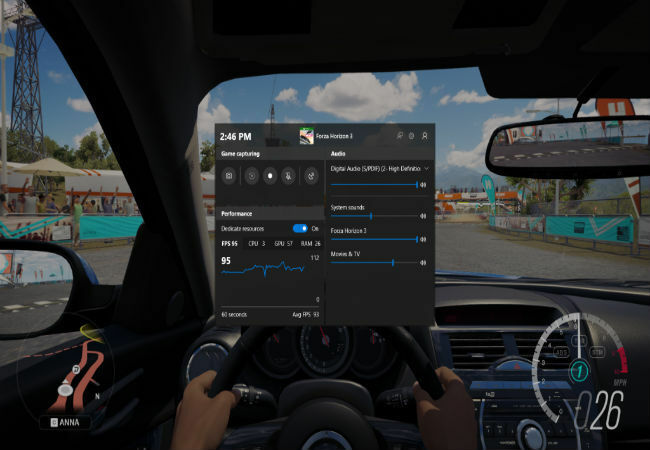 Users will now be able to change default audio output device and mute or adjust the volume of games and apps running, see game’s framerate (FPS), CPU usage, GPU VRAM usage and system RAM usage. 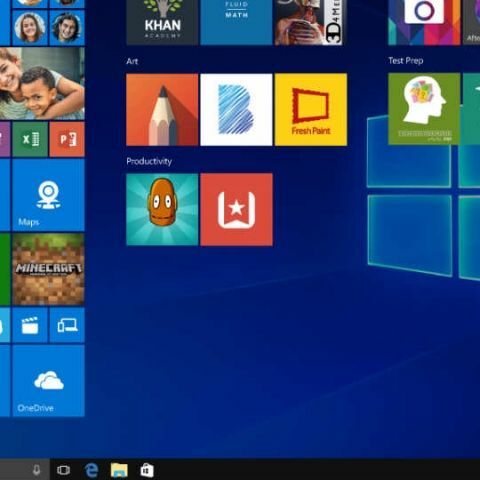 With Search improvements, finding software downloads and official download pages for Windows software will be easier and faster. The Redmond-based giant has been working a lot in the Windows Mixed Reality filed and starting with this build you can stream audio to both the headset and the PC speakers simultaneously. The company also fixed issues related to audio glitching on systems, Eye Control, Settings crashing when attempting to open Data Usage Settings in the last few flights. Gaming rig- compatibility and improvements?